©Healy Racing Photos Sheila Lavery is considering her options for Breaking Story after he was forced to miss an intended appearance at Leopardstown. A debut winner last year, Lavery declared him for the 2,000 Guineas Trial last weekend — but a stone bruise picked up on the morning of the race prevented him from running. 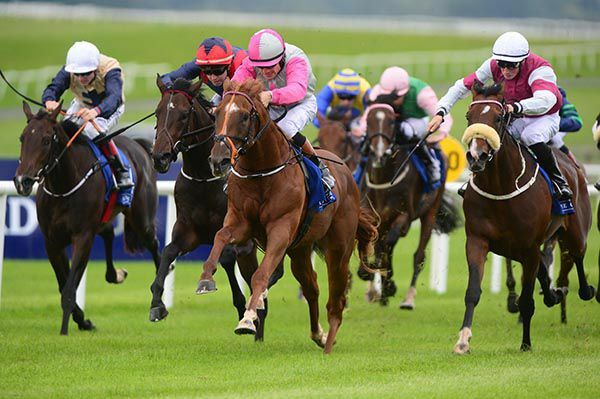 Left in the Irish Guineas at the latest forfeit stage, Lavery is keen to find out if he warrants a place in the field. “I was really looking forward to running him, but he got a stone bruise on the morning of the race,” she said. “I’m not sure what he is yet. I need to run him against some good horses to find out. “There’s a premier handicap he could run in or a Listed race (Tetrarch Stakes) at the Curragh, he’ll run in one or the other. I’ve left him in the Irish Guineas, I could be wasting my money but we’ll find out. “I’m not sure he’s at that level, but until I try it, I don’t know. He’s pleasing me at home, but they need to do it on the track. “His debut form is good, but I shouldn’t have run him next time — he wasn’t in the right place and six furlongs was too sharp. 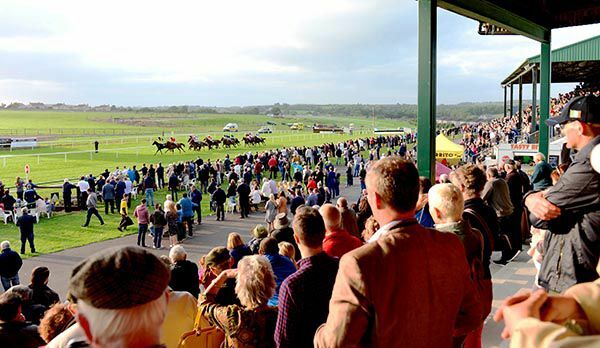 Today's fixture at Tramore has been cancelled following an inspection this morning.